Today only, save on Bushnell products. 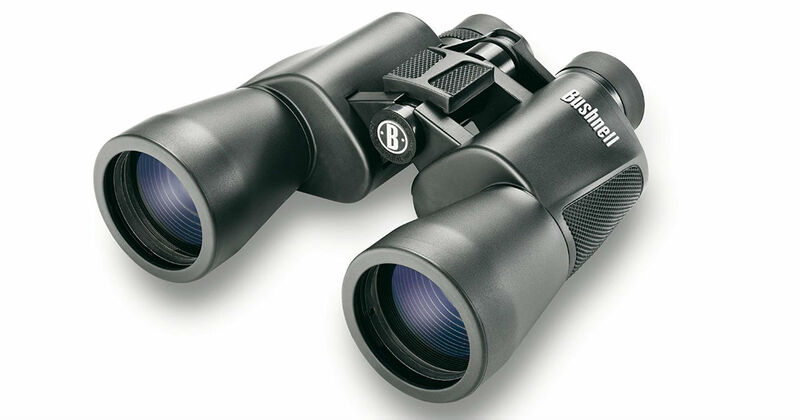 Save 62% on these Legend L-Series Binoculars. Pay $106.49 shipped, regularly $280.95. Or, save 45% on these PowerView Super High-Powered Surveillance Binoculars for $35.49 shipped, regularly $64.95. Want your items to arrive FASTER within 2 days? Sign up for a Free trial of Prime.